KSI Global Australia’s focus is to provide exceptionally engineered road safety crash barrier systems and solutions to reduce repair costs and assist in reducing road fatalities globally. Helping to reduce global road fatalities. 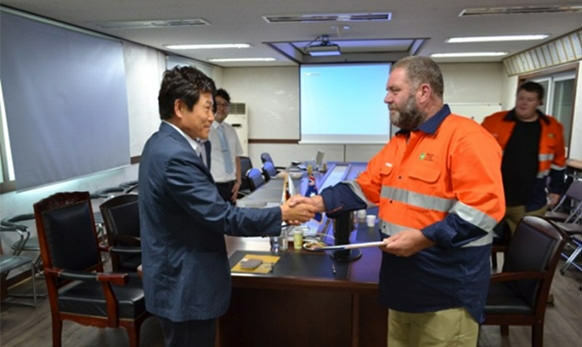 KSI Global Australia has gained a reputation for marketing and delivering world class engineered road safety products and is strategically partnered with KSI Ltd Korea, which has manufactured road safety products and equipment for more than 30 years since operations began in 1986. Our reach is far and wide to meet the growing demand for an effective and efficient crash barrier solution. 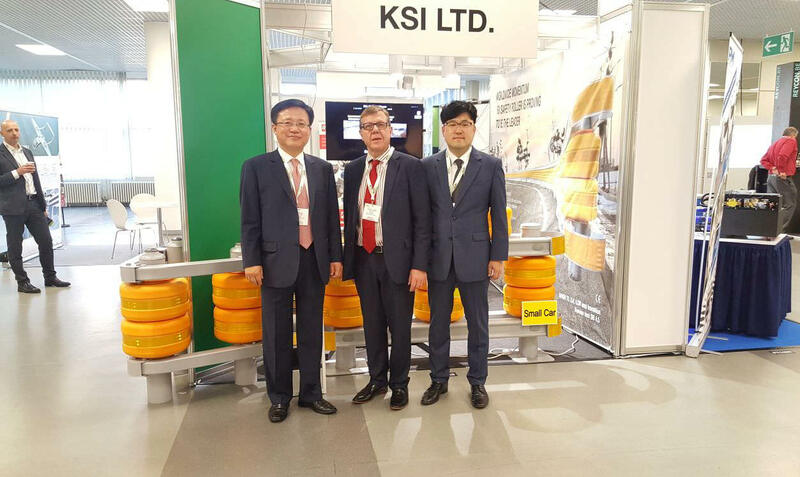 Through our expanding international network of KSI distributors and agents we are committed to delivering crash barrier solutions for end-users and contractors with our range of internationally patented KSI products. Our products are premised on innovative design and proven engineering excellence from the numerous commercial and trial barrier projects already installed internationally. Look out for the KSI name and our trusted international distributors for advice on what will best suit your needs. We trust them to give you personal service and to make sure all enquiries are treated in the most professional manner possible. Meet the senior management team. You’ll find almost 70 years’ experience in our professional and highly skilled senior management team involving traffic management, road installations, Government liaison, new business development and international engagement. 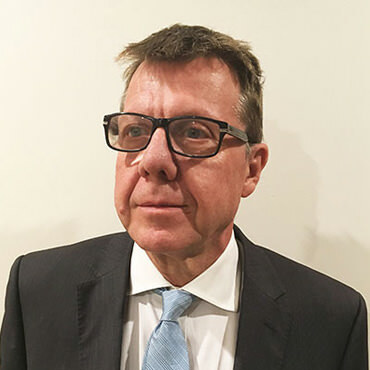 An industry professional, John’s 30 years of experience has seen him actively involved in diverse roles including developing successful business operations across the sectors of commercial fishing, real estate development, road safety and traffic management. 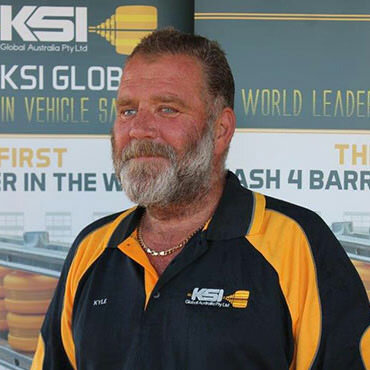 John’s passion as the Managing Director of KSI Global Australia Pty Ltd is to make roads safer on an international scale with the acceptance and installation of the innovative KSI Safety Roller Crash Barrier system. John’s entrepreneurial and visionary focus is to push the boundaries through innovation to achieve perfection with the ultimate goal of heading toward zero road fatalities. Michael’s experience over 25 years gained in senior management and marketing roles, allows him to effectively explore how to bring KSI’s innovative product to the world’s markets. In the private sector in Western Australia and the United Kingdom, Michael’s business development, international engagement and marketing skills in the industry sectors of commercial and retail banking, seafood, dairy and meat, included working with Westpac, Challenge Bank Ltd, Peters & Brownes Group, Bluewave Seafood and JH Dewhurst (Vestey Group PLC UK). In the public arena Michael has worked for the Australian Federal Government’s Trade Commission (Austrade) promoting international trade and investment across the Food & Agribusiness, Education, Advanced Manufacturing, Healthcare, Mining & METS and Road Safety sectors. A period in India as Trade Commissioner followed as well as a short term secondment to Malaysia. Allen’s 13 years of experience has trained him to get the job done. 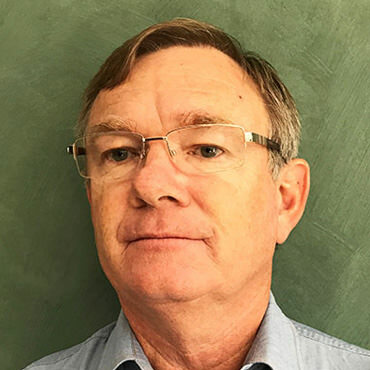 The skill gained from State and Local Government involvement in Main Roads Western Australia and in Geraldton Western Australia, has seen him work in civil engineering and construction as a Land Development Engineer and Road Construction Materials Manager. Allen has also been involved in managing and auditing subdivision development for compliance, auditing and selecting road building materials for civil construction, accident investigation and road safety auditing. His skills are also used in city infrastructure development, advanced traffic management and heavy vehicle operations road network access. Qualifications include a Diploma of Public Works Engineering – Institute of Public Works Engineers Australia, Road Safety Audit Practitioner (MRWA), Certificate IV Occupational Health & Safety (Institute for Accident Prevention), Advanced Worksite Traffic Management Certificate, Certificate Hazard Identification, Road Safety Auditing, Risk Assessment and Job Safety Analysis, plus an Advanced Negotiation Certificate.